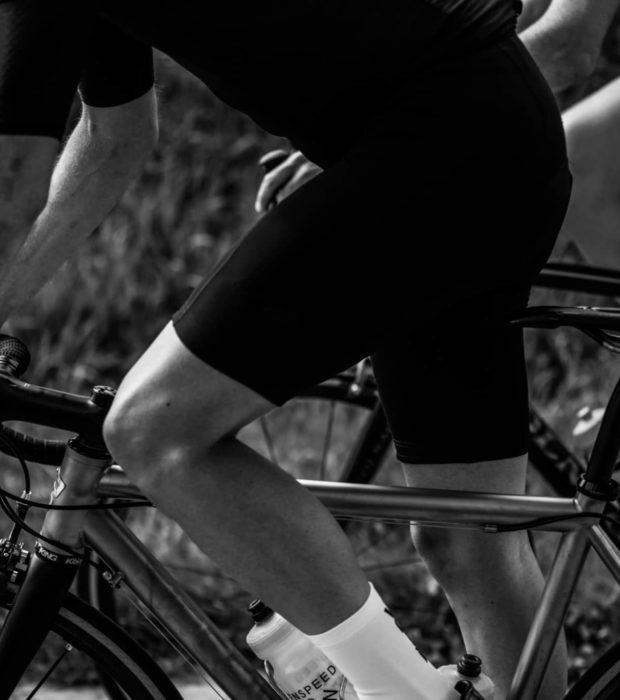 The Red Loop (114km) will take you to Geraardsbergen with its mythical ‘Muur’ and will guide you over classic hills like Foreest, the Berendries, the Bosberg and the Eikenberg. Careful on this fast descent. After becoming world champion in 1996 in Lugano, Johan Museeuw dearly wanted to win his third Tour of Flanders wearing the rainbow jersey. All the signs were looking his way: Museeuw added victories in Kuurne-Brussel-Kuurne and the Three Days of De Panne, the last preparatory race before the Tour. But it wasn’t to be. At the foot of the Berendries, Museeuw the “leeuw” (“lion”) was squarely beaten by the relentless Swiss, Bruno Boscardin. Museeuw lost the Tour of Flanders that day, which signalled the beginning of a disappointing season riddled with bad luck and few significant victories. Perhaps the curse of the rainbow jersey is real after all? 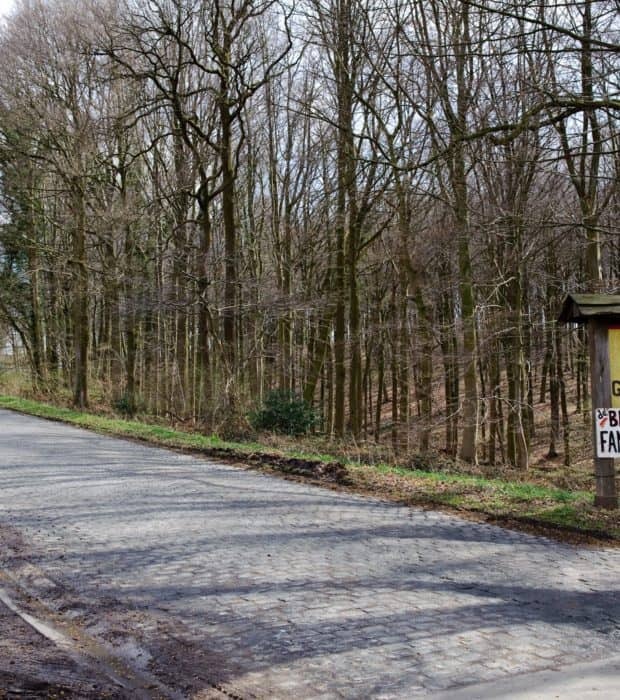 The Muur van Geraardsbergen (‘Wall of Geraardsbergen’), which has been part of the Tour of Flanders since 1950, is one of the most iconic climbs of the Ronde van Vlaanderen. 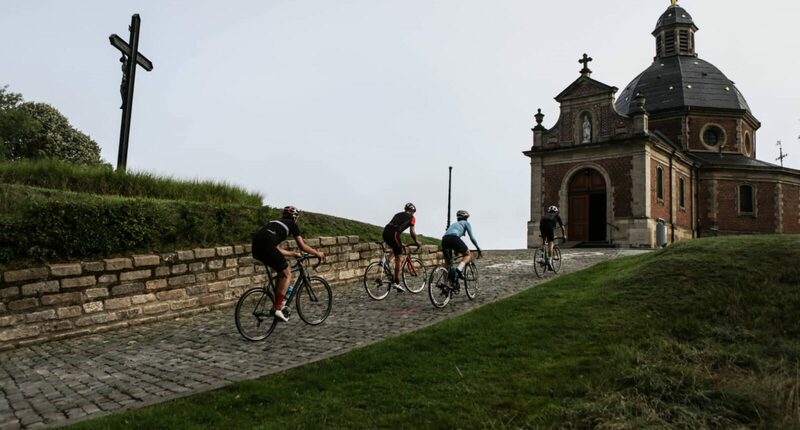 Many legendary battles took place on its steep and rough cobbled road that winds up to the chapel, man to man: Schotte-Vansteenbergen, Merckx-Verbeeck, Museeuw-Van Petegem, Boonen-Cancellara…riders worshipped as gods, Flandriens reaching to the skies. 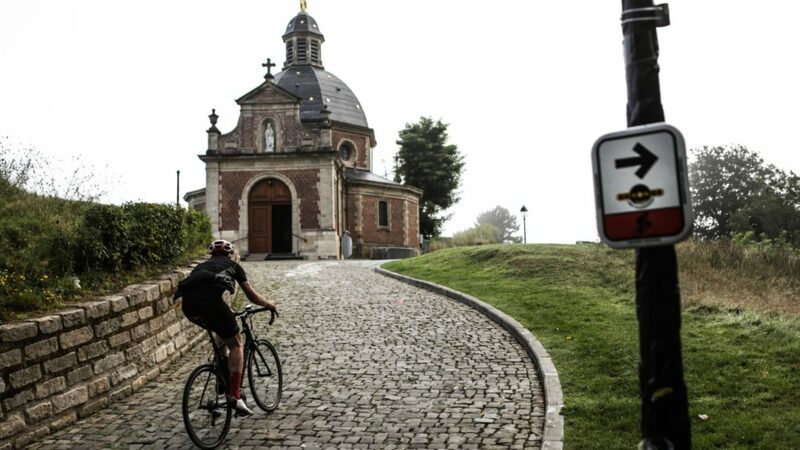 More than once, the Muur was the defining moment of the Tour of Flanders. Whoever found the strength within them to conquer this 20% climb often had the key to victory at the finish line. Geraardsbergen is particularly known for its three M's: the Muur (the Wall), Manneken Pis and the renowned local delicacy, the Mattentaart. The mattentaart is the first local dish in Flanders to be granted Protected Geographical Status by the European Commission, something it has its rich history and unique flavour to thank for. The preparation is said to descend from the middle ages when farmers wanted to find a useful purpose for their unused curdled milk. The curd was added to pastry, and voilà, the mattentaart was born. The top and bottom consist of puff pastry, the middle of a mixture of curd (which they call mat), eggs and almond. Be sure to have one – it's sweet and is the perfect food for for conquering the Wall of Geraardsbergen. Bosberg used to be the last climb in the previous route of the Tour of Flanders. 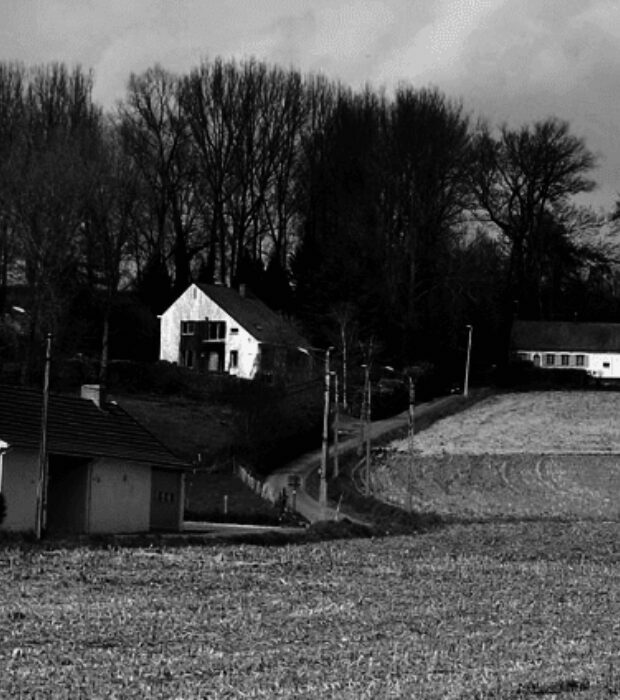 It was also the hill where Edwig Van Hooydonck assumed an unstoppable advantage both in 1989 and 1991, going on to win the Tour of Flanders and earn the nickname Eddy Bosberg. Bosberg was included in an important race (Omloop Het Volk – now Omloop Het Nieuwsblad) for the first time in 1950. 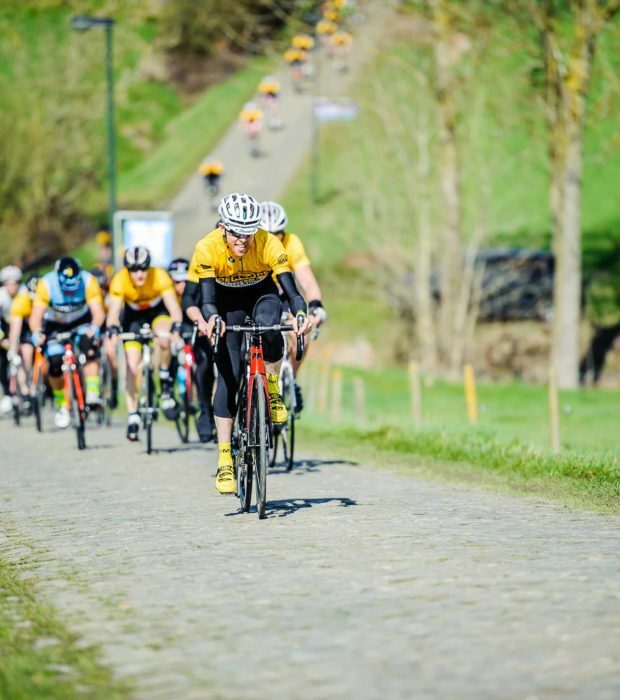 It became part of the Tour of Flanders in 1975 as the final climb after the Muur (up to and including 1980) or the Muur-Kapelmuur (from 1981 onwards). 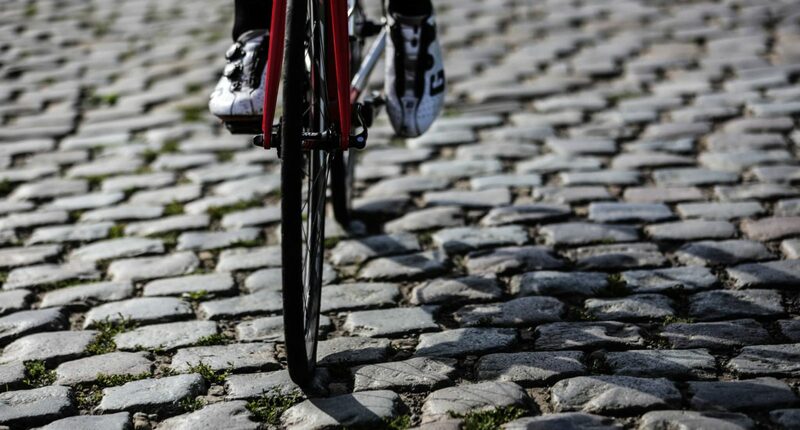 The cobblestones on the Bosberg became a listed monument in 1993. Since the route was renewed in 2012, the Bosberg is no longer part of the Ronde. 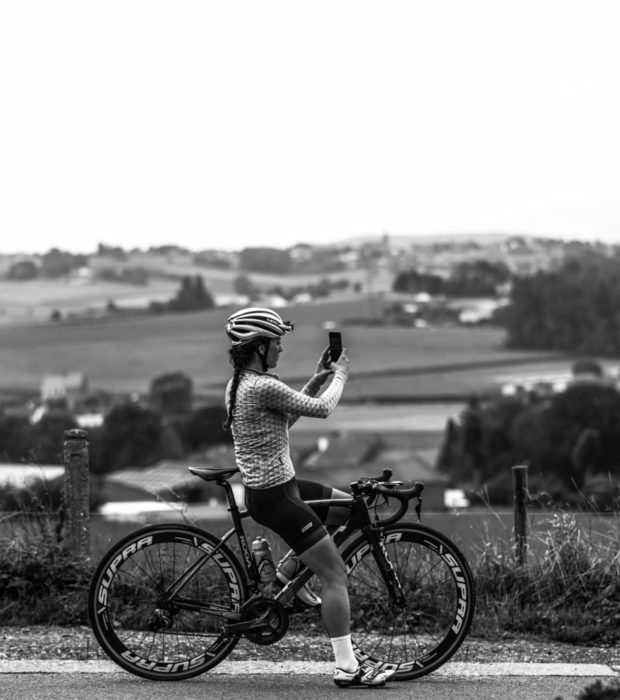 But it is included in other major races, such as the Eneco Tour and since 2018 in the Omloop. Last climb of the day.